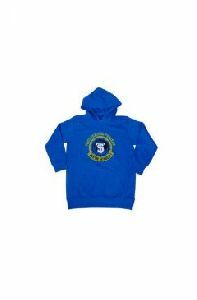 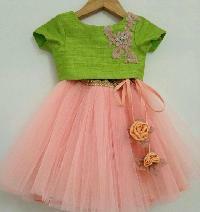 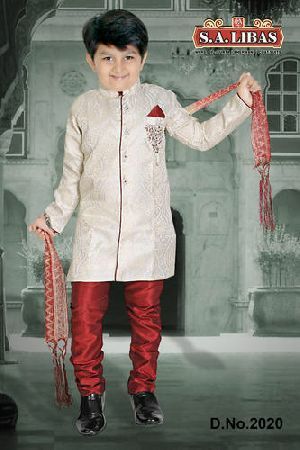 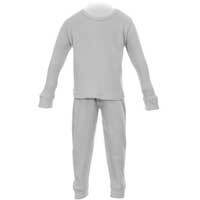 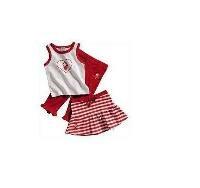 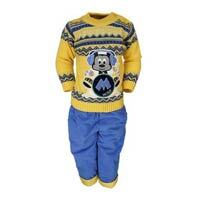 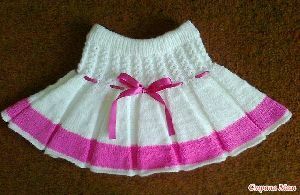 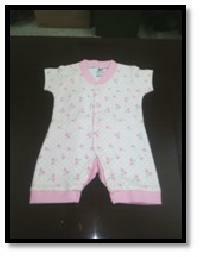 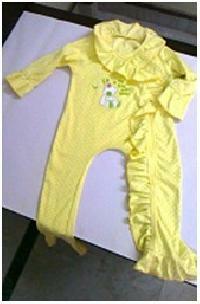 We offer to our clients’ a comprehensive range of knitted kids wear. 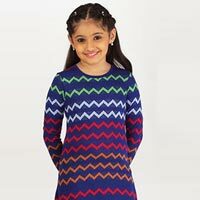 These are a perfect blend of comfort and designed using us patterns, prints and v various color combination. 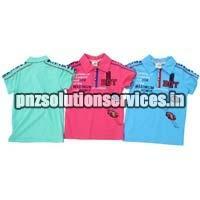 These are available in various sizes with perfect finish and as per our customer expectations. 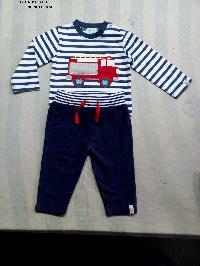 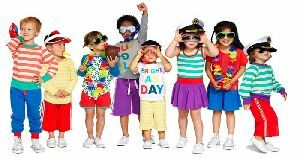 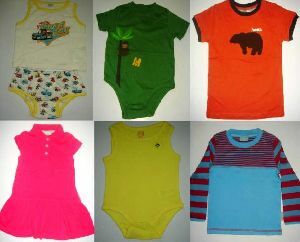 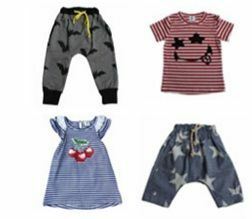 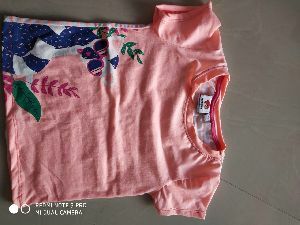 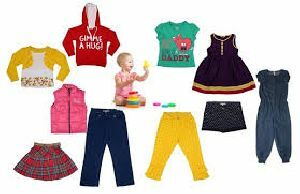 100% Cotton Knitted Kids Garments with high quality printing and embroidery, t shirts shorts dress tops etc. 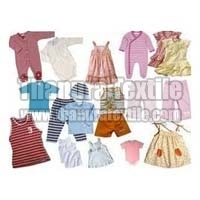 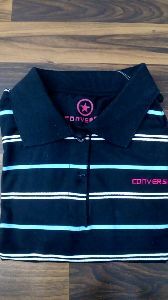 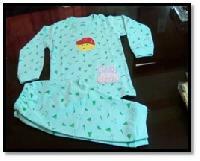 We also export all kinds of stock garments - Mens, Ladies and kids - woven and knitted. 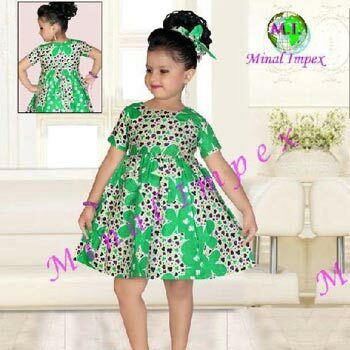 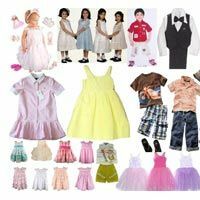 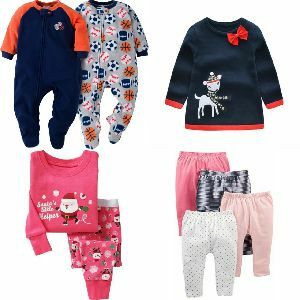 We are offering kids wear 100% cotton hosiery night-suit for girls coming with 3pc sets (i.e single top + capri + pyjama) sizes for age group 4 to 14 at an affortable rock bottom price. 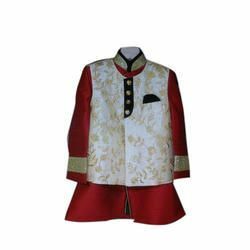 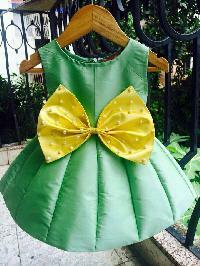 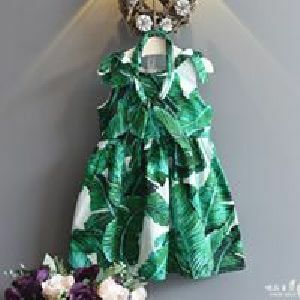 Material : Cotton, Silk Fabric etc. 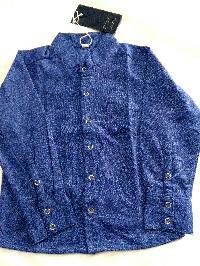 Pattern : Plain, Printed etc.